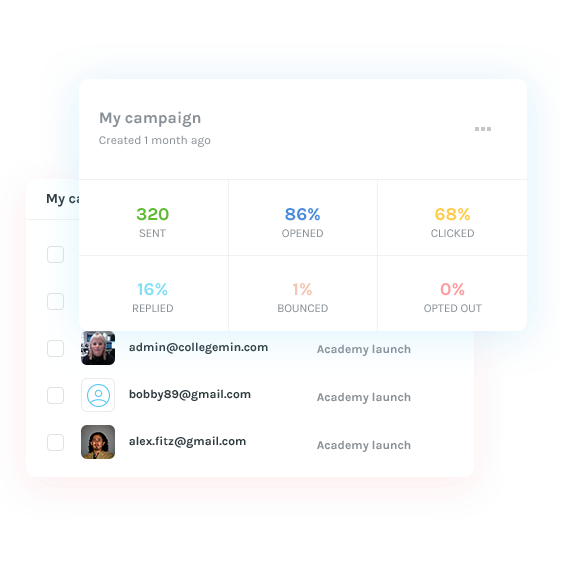 Today, we’re bringing back a tool that will help automate your campaigns with personalized emails and skyrocket conversions. Turning these templates into personalized emails can be done in just a few clicks! Say bye-bye to rewriting the same emails over and over. Once you upload your recipients, you’re gravy. Ok, but how NEAT is that name change on the cup? !lemlist is the first email automation platform that allows you to automatically generate personalized images. You can include a company logo, company name, employee name, custom text, etc. on each image. 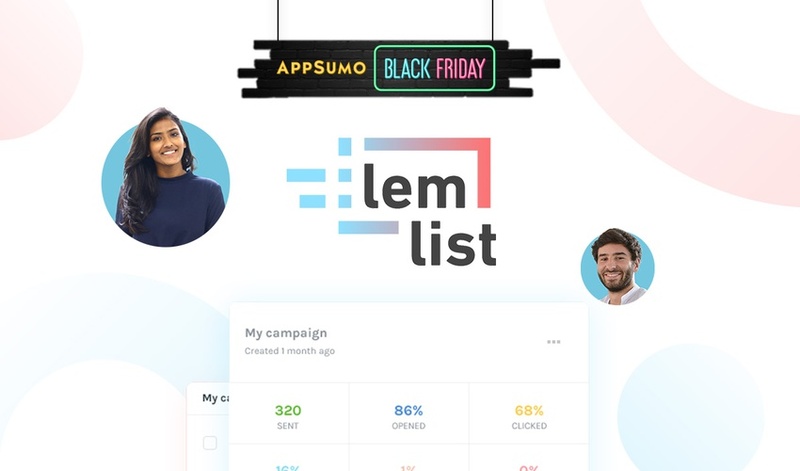 If you’re tired of hitting ‘send’ and praying for the best on your cold emails, then lemlist is exactly what you’ve been looking for. They’ve done the heavy lifting of next-level personalization so that entrepreneurs like you can have a much better ROI on your outreach.